With so much information flying left right and centre about the do’s and don’ts of Japanese Knotweed, it can easily get confusing. To make things clearer, this post aims to simplify and lay out the laws regarding Japanese Knotweed, so that you are clear about how the authorities perceive its threat. Scotland has the Wildlife and Countryside Act 1981 that was updated on the 2nd of July 2012 to involve the Wildlife and Natural Environment (Scotland) Act 2011. This newer legislation states that it is illegal to intentionally or unintentionally plant Japanese knotweed in the wild, along with any other invasive species. In the event that Japanese Knotweed appears in your garden from your neighbour, the first thing to do is consult your neighbour about their plan of action. It is possible that your neighbour is not aware of how much of a problem Japanese Knotweed is, in which case it may be necessary to educate them on the problem rather than immediately seeking legal action. It is possible that your neighbour has no idea what Japanese Knotweed is. In this unfortunate event it is possible to enter a SCA (Species Control Agreement) with all of the people involved in the instance. If somebody involved refuses to recognise the Species Control Agreement then a SCO (Species Control Order) under the Non-Native Species Code of Practice can be issued. 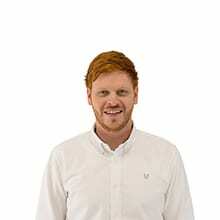 How do you dispose of Japanese Knotweed? It is possible to be prosecuted under the EPA (Environmental Protection Act 1990) if you do not dispose of knotweed correctly. This is because legislation states that Japanese Knotweed is classed as controlled waste. Japanese Knotweed material such as cut Japanese Knotweed or soil that contains rhizomes must all be taken to a licensed landfill site. Furthermore, in order to legally transport Japanese Knotweed waste you must have a Waste Carrier’s license. If you fail to show your Waste Carrier’s license when asked you can be issued a fixed penalty notice of £300. In Scotland the SEPA (Scottish Environment Protection Agency) can enforce the WCA (Wildlife and Countryside Act) is they believe waste has been disposed of incorrectly. 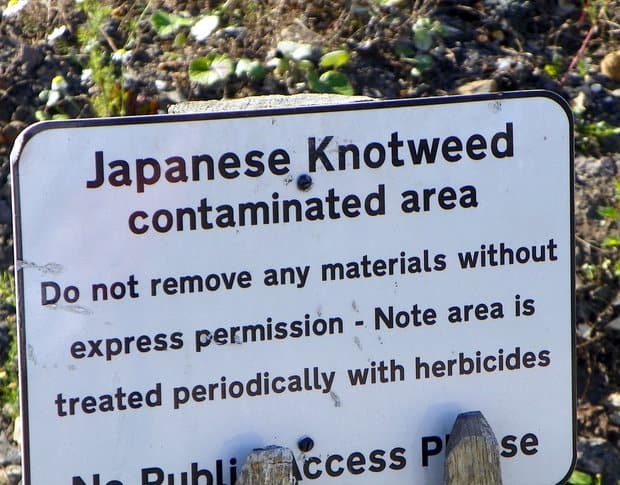 When in Scotland, the Scottish Environment Protection Agency must be contacted prior to any movement of Japanese Knotweed or Japanese Knotweed contaminated soil, as well as prior to any treatment of the weed. There are two main pieces of legislation that apply to Japanese Knotweed in the United Kingdom. The Wildlife and Countryside Act 1981 lists it as an offence to ‘plant or otherwise cause the species to grow’ under Schedule 9, Section 14 of the act. Secondly, there is the Environmental Protection Act 1990 in which Japanese Knotweed is classified as ‘controlled waste.’ This is also where rules and regulations are listed as to how to dispose of Japanese Knotweed list safely and legally. An offence under the Wildlife and Countryside Act 1981 can result in a criminal prosecution, and an offence under the Environmental Protection Act 1990 can result in an unlimited fine. To request a Japanese Knotweed survey call 0800 389 1911 or contact us online. Next PostHow Does Knotweed Spread?